Symphonie No. 4 en Mi Bémol Majeur dite "Romantique"
Symphony No. 4, "Romantic", here presented in the 1881 Haas critical edition, is one of Bruckner's best-loved orchestral work. Poised between the formalism of Beethoven's symphonies and the evocative symphonic poems of Liszt, the "Romantic" marks the beginning of Bruckner's mature style, even while retaining his ever-present affinity for Wagner. 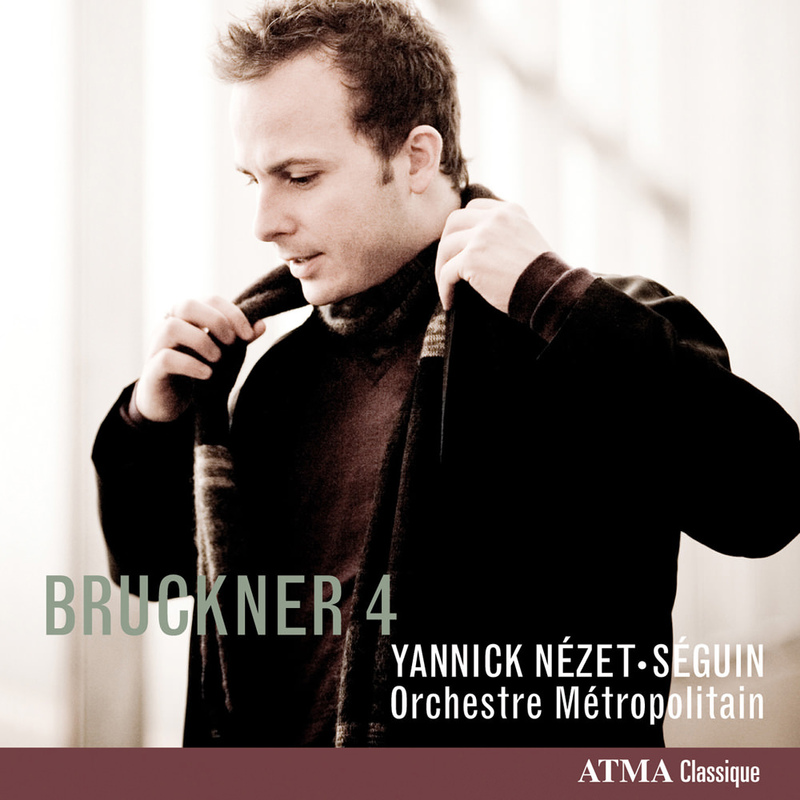 Under the baton of the young, but widely respected conductor, Yannick-Nézet Séguin, L'Orchestre Metropolitain delivers a rich rendition of Bruckner's masterwork in this 2012 ADISQ Award-winning recording.